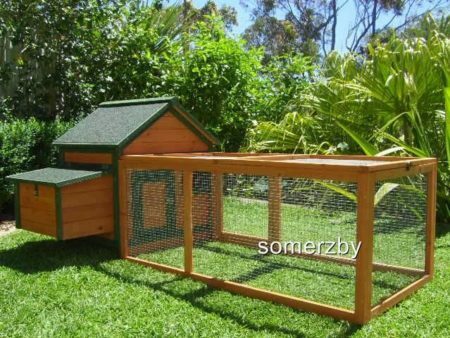 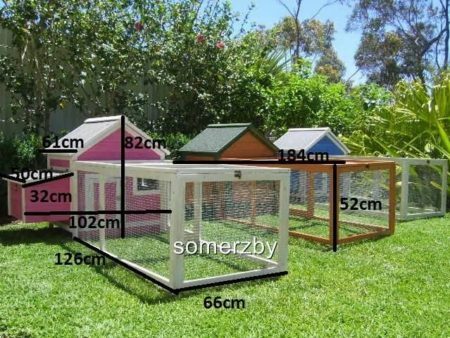 Suitable for up to 3 Guinea pigs, the Somerzby Villa comes in a beautiful natural wood finish. It features mesh panels for ventillation and a sheletered rest area. 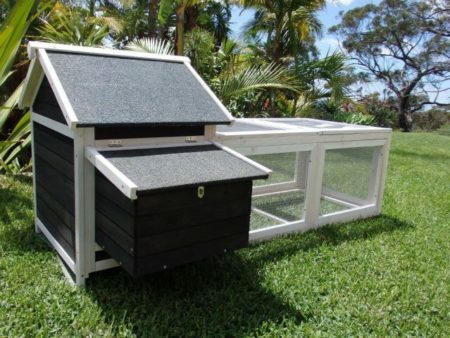 The guinea pig run can be used with the Villa, or on it’s own. 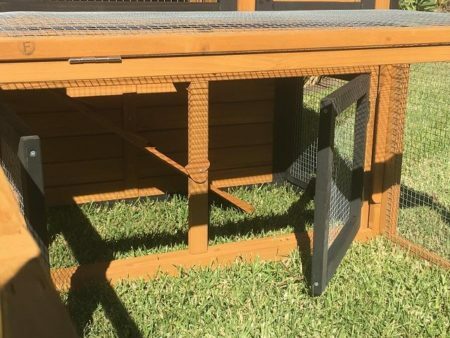 It features mesh panels for ventillation and a sheletered rest area. 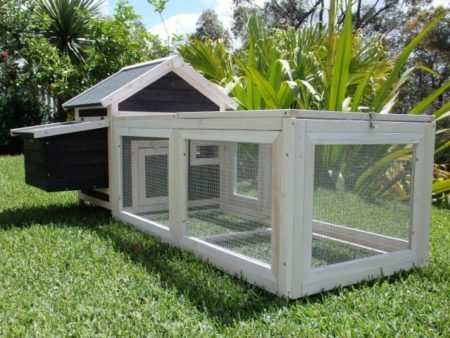 The guinea pig run can be used with the Villa, or on it’s own. 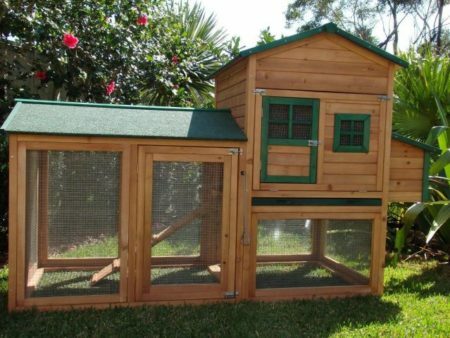 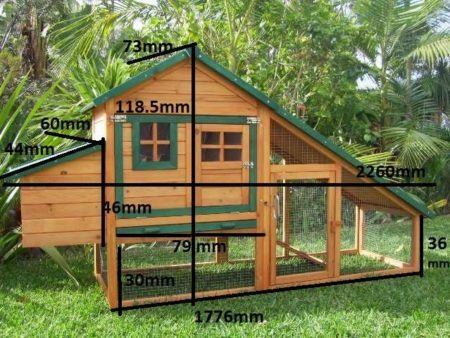 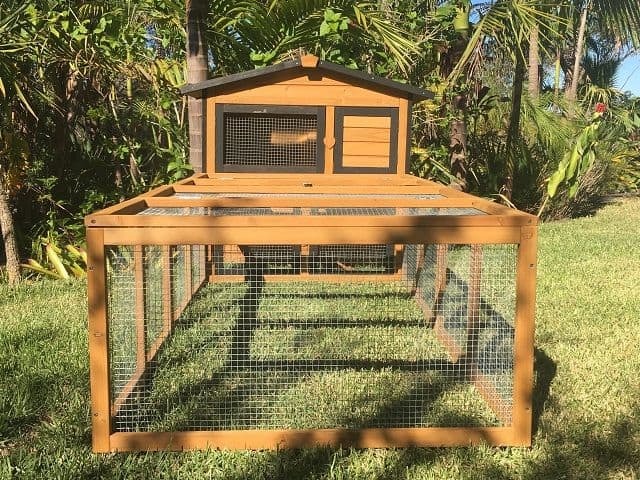 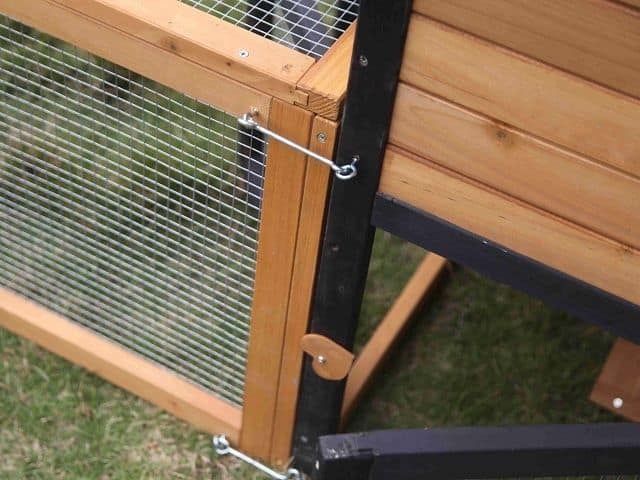 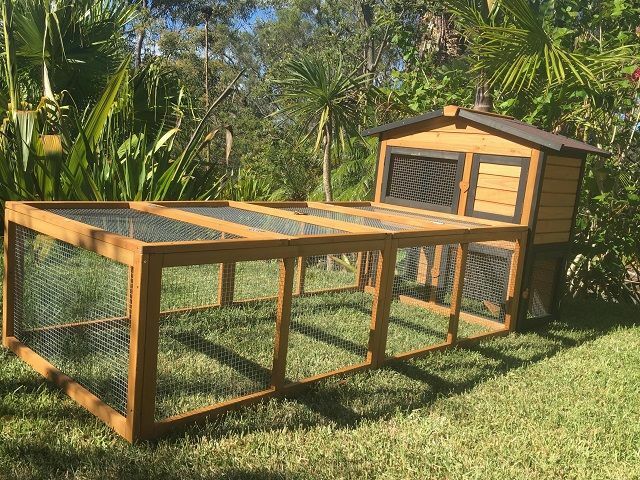 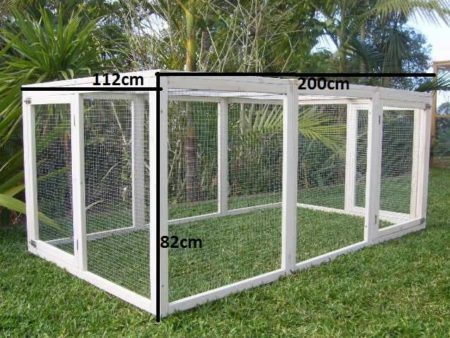 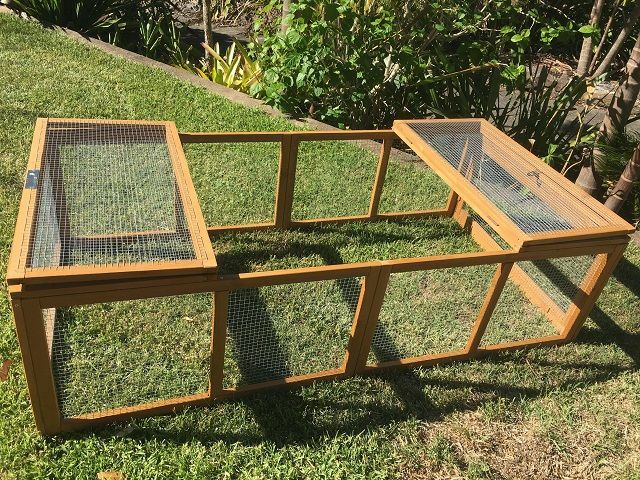 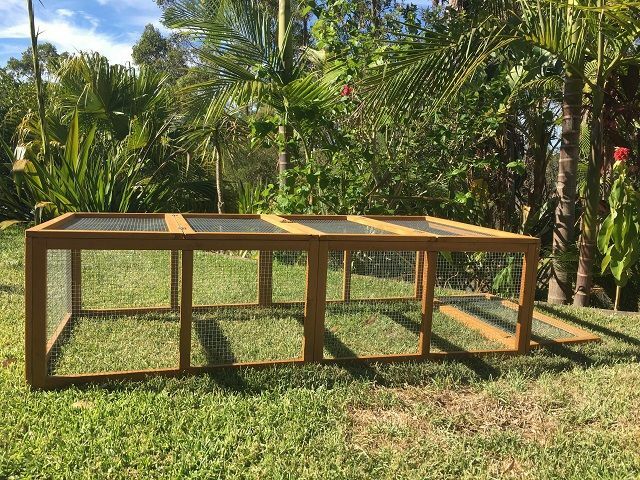 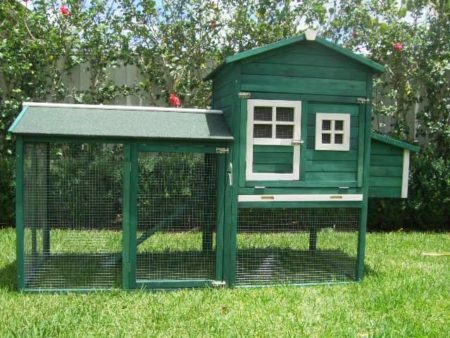 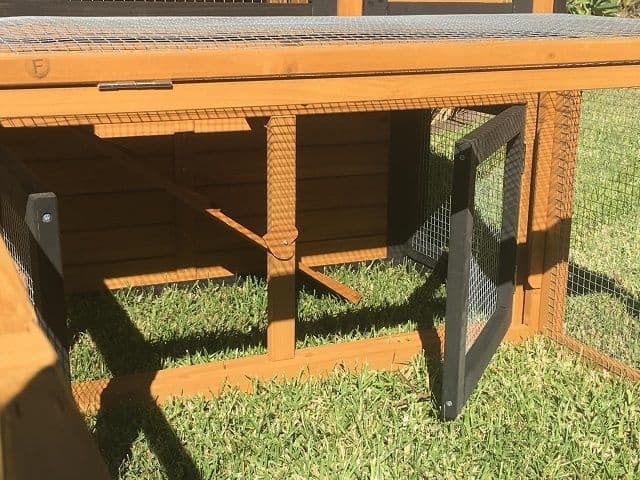 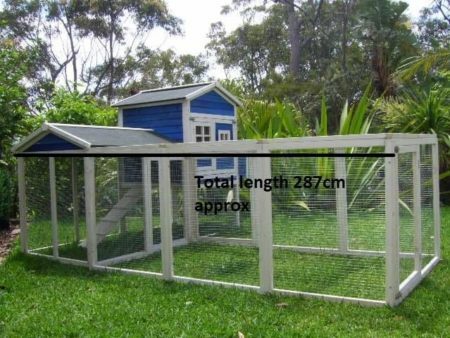 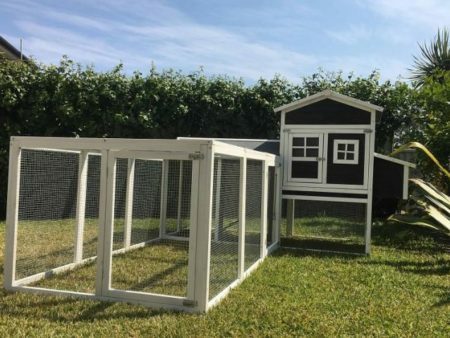 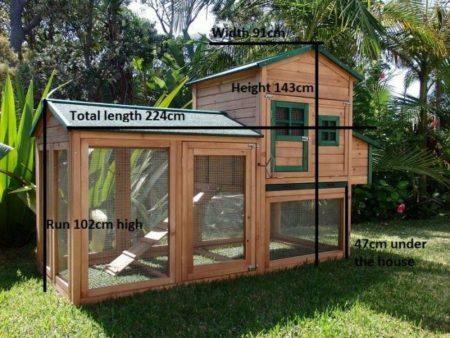 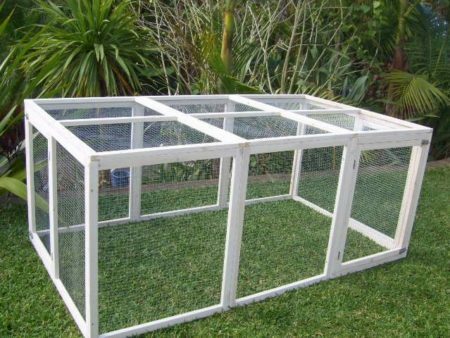 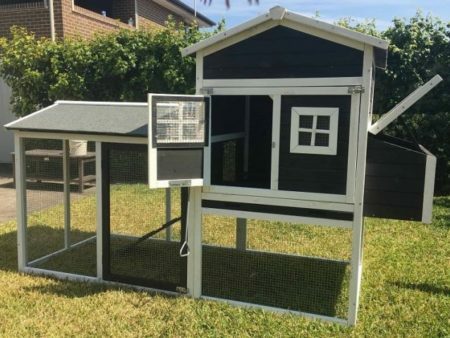 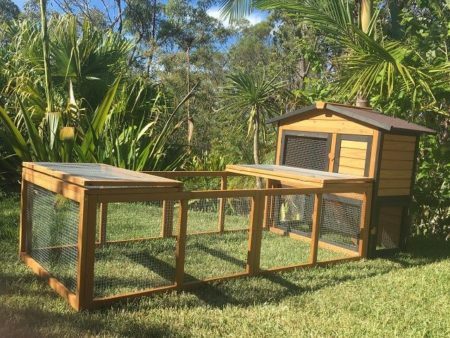 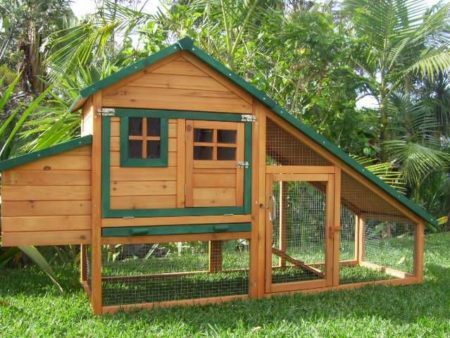 It has mesh to protect your pets from vermin and other pests, and has 2 large opening doors for easy access.